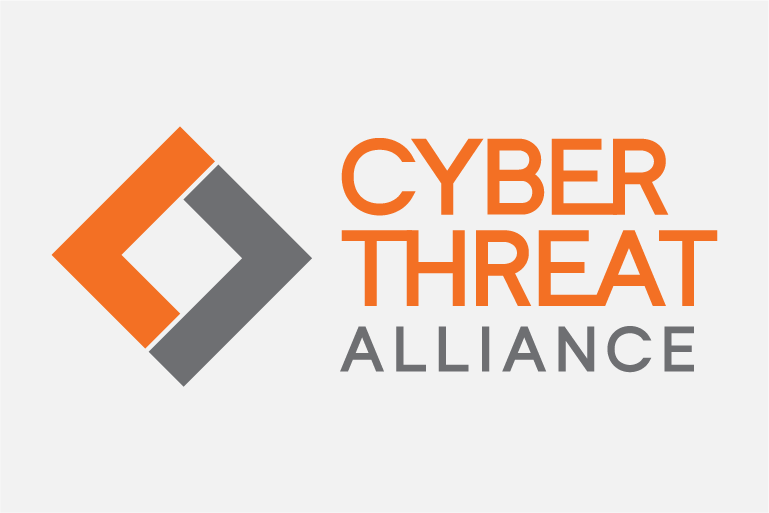 The Cyber Threat Alliance (CTA) today announced the election of Corey Thomas, president and Chief Executive Officer (CEO) of Rapid7 (NASDAQ: RPD), a leading provider of analytics solutions for security and IT operations, to the organization’s board of directors. Charter members Fortinet (NASDAQ: FTNT), McAfee (NASDAQ: MCAF), Palo Alto Networks (NYSE: PANW), Symantec (NASDAQ: SYMC), Check Point Software Technologies Ltd. (NASDAQ: CHKP) and Cisco (NASDAQ: CSCO), along with Affiliate members IntSights, Rapid7, RSA, Saint Security, SK Infosec, and Sophos, elected Thomas to join the board and support the CTA’s mission of promoting threat intelligence sharing among the cybersecurity community. The Cyber Threat Alliance (CTA) today announced the addition of Sophos and Saint Security to the organization as affiliate members, increasing the number of industry leading security companies working together to share threat intelligence through the alliance platform for a stronger security community. These additions mark three new members in the past four months. The addition of companies based in the UK and in South Korea brings the benefits of the Cyber Threat Alliance platform to the UK and more broadly throughout Europe, Asia, and across the globe. Please email PR@cyberthreatalliance.org with all media inquiries.